SC Bars Companies From Using Aadhaar, But What About Existing Data? Home News Supreme Court Bars Companies From Using Aadhaar, But What About Existing Data? Supreme Court Bars Companies From Using Aadhaar, But What About Existing Data? 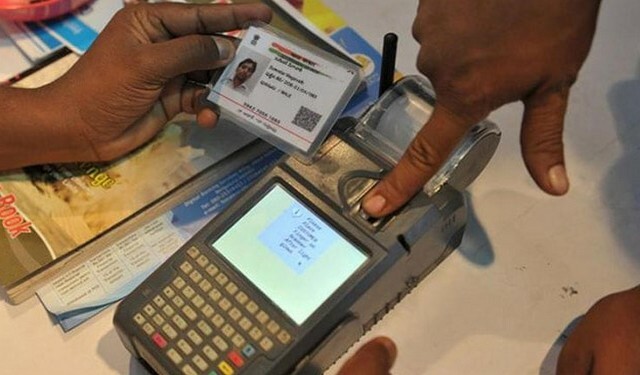 Terming the Supreme Court verdict on Aadhaar a breath of fresh air for Indian citizens, experts said a completely new regime has to be put in place to protect the Aadhaar data that is lying with private companies. “The Aadhaar verdict is a huge sigh of relief for citizens. The humongous task now is to ensure that the data that is already with private companies is not misused or sold,” Pavan Duggal, the nation’s leading cyber law expert, said. 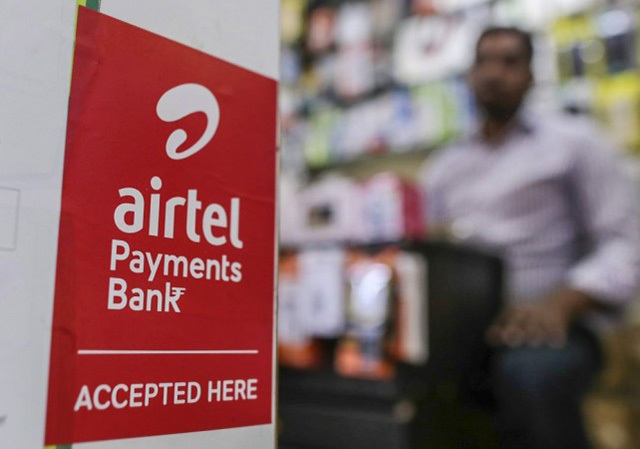 Although experts are yet to read the verdict in fine print, they said the Supreme Court’s directive to Centre to bring a robust data protection law is the need of the hour. The Supreme Court, in a landmark judgment last year, declared privacy a fundamental right. This set the government in motion to take steps to bring a new data protection legislation for the country. Supratim Chakraborty, Associate Partner at law firm Khaitan & Co, said the verdict that private parties cannot have access to individuals’ data was a double-edged thing. “From a socialistic perspective and individualistic perspective, you need to have proper safeguards as to how your information is being used by a private party. “However, from a business perspective, it could increase their expenses if they need to collect too much information one by one from an individual. It compels us to ponder whether there is a correct way to do business while protecting the privacy of users,” Chakraborty said. In Europe, as part of the European Union’s General Data Protection Regulation (GDPR) that came into force from May 25, EU citizens at any point may object to an organisation’s handling of their personal data. The regulation specifically names “direct marketing and profiling” as personal data uses to which individuals may object. According to Duggal, India should not cut-paste any other country’s law and must strive for data localisation. 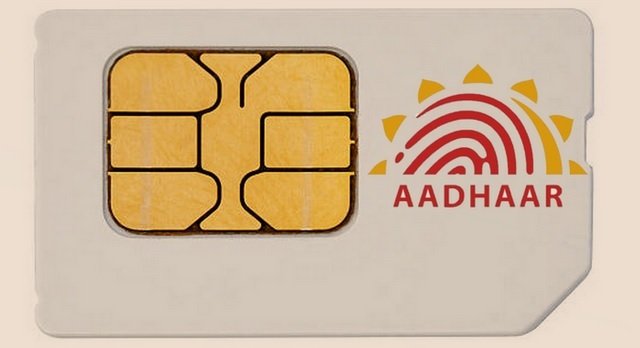 “There is a need for more comprehensive legal frameworks to protect and preserve data and privacy of individual Aadhaar account holders in specific and the Aadhaar ecosystem stakeholders in general,” Duggal noted.